How was everyone's Christmas? I feel like I'm still recovering from the holiday madness. I took off the entire week from work and have been at my parents house back home in Orlando and it's been nice to get away from it all. A few weeks ago I stayed at my first Air BnB. I have always heard wonders about Air BnB but I've never actually tried it before. I wanted to take this fun trip to Georgia to go to a Christmas tree farm, see what fall actually looks like (cough cough Florida does not understand that cough cough haha), and to just have a fun weekend away. Unfortunately the weather was absolutely horrible and we couldn't do anything while we were there. BUT, we were able to stay at the most perfect Air BnB that I'll be sharing with you all today! I know I usually do my round up posts, but with the holidays in full swing the last few weeks, I have been trying to get out as much holiday content as I can! 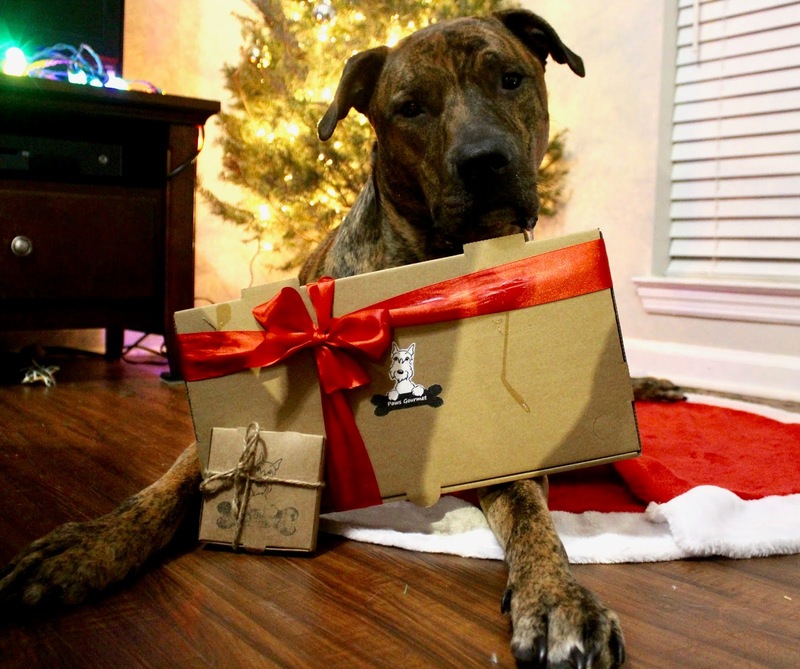 Today I wanted to share a last minute dog gift idea for all of my Jacksonville locals! Here is my last and final gift guide of 2018! 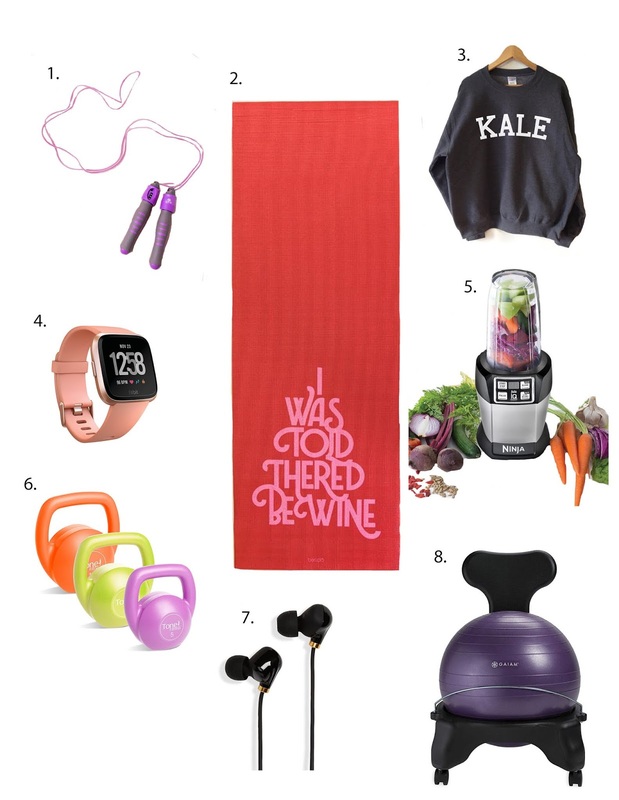 For all of my fellow gym lovers, health enthusiasts, and more, this gift guide is for you! 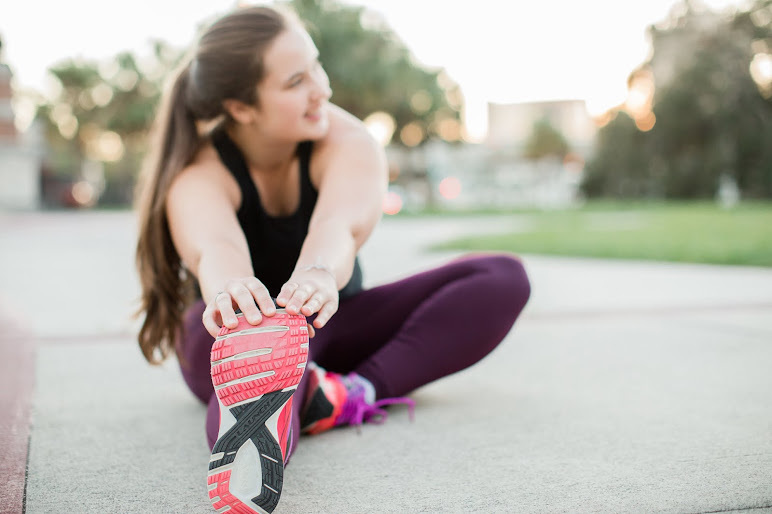 I've got great gym equipment, fun clothes, and other great gift ideas below. For all of the sisters, best friends, moms, and more, this gift guide is for you! 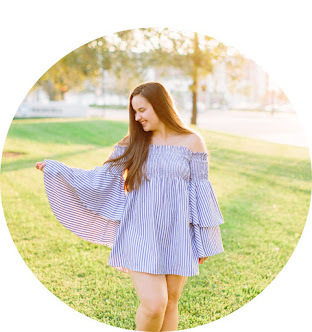 I've shared a product or two that is my personal fave, plus a few ideas that you might not have thought of! I hope you love it! 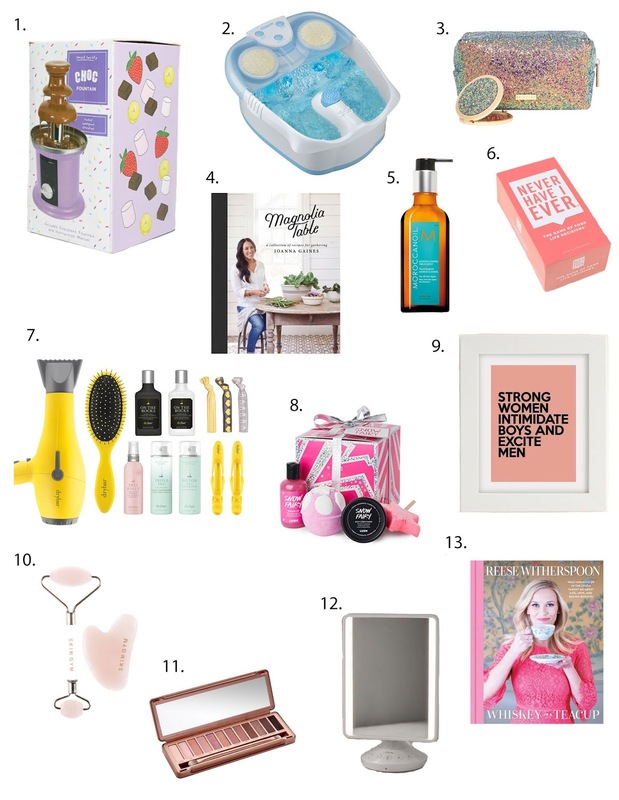 I wanted to take the time to say thank you to everyone who has checked out my gift guides! I have gotten some positive feedback on them which makes me very happy. Since my last two will be going up today, I'd love to hear about any gifts you would love to see more of next year. Please let me know, and don't forget to check back later today for two more gift guides! Today, I wanted to share one of my new favorite stocking stuffer ideas from Caseapp. Caseapp features customizable phone cases, skins, and laptop skins. They have their own selection of cool prints and patterns, or you can upload your own photo and make it fun and personal! 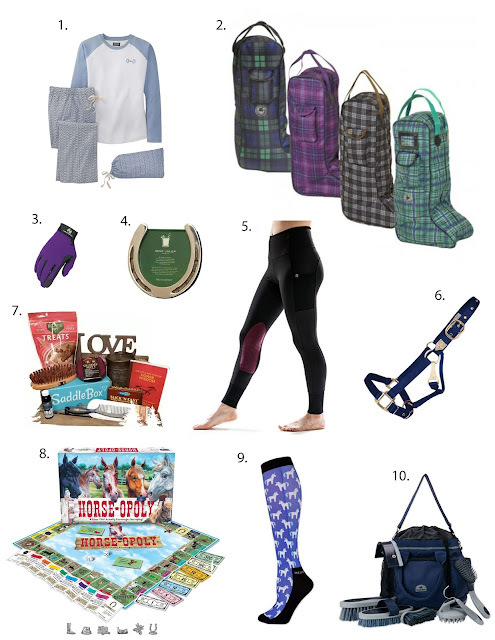 For my fellow riders, horse lovers, trainers, show moms, and more; this gift guide is for you! I have included some things that are on my personal wish list plus items that I think riders of all levels (beginner to more advanced) will love! 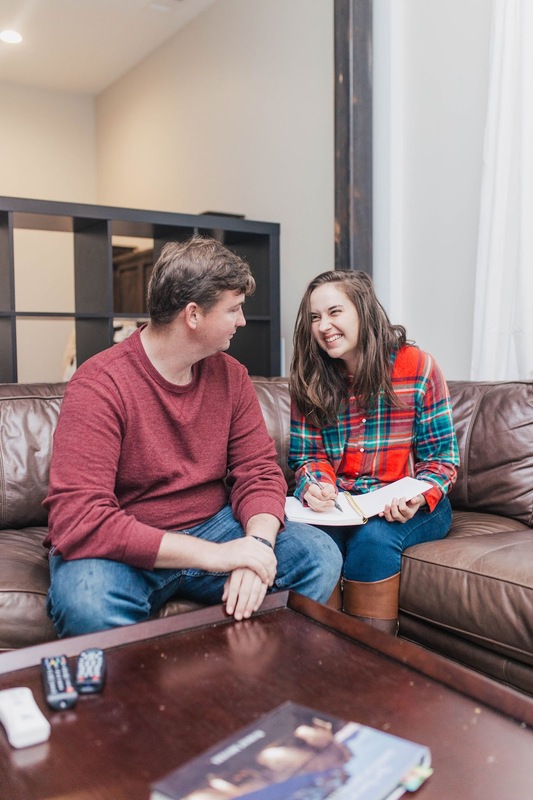 This gift guide is for all of the fiancé's, brothers, husbands, guy friends, etc. in your lives! 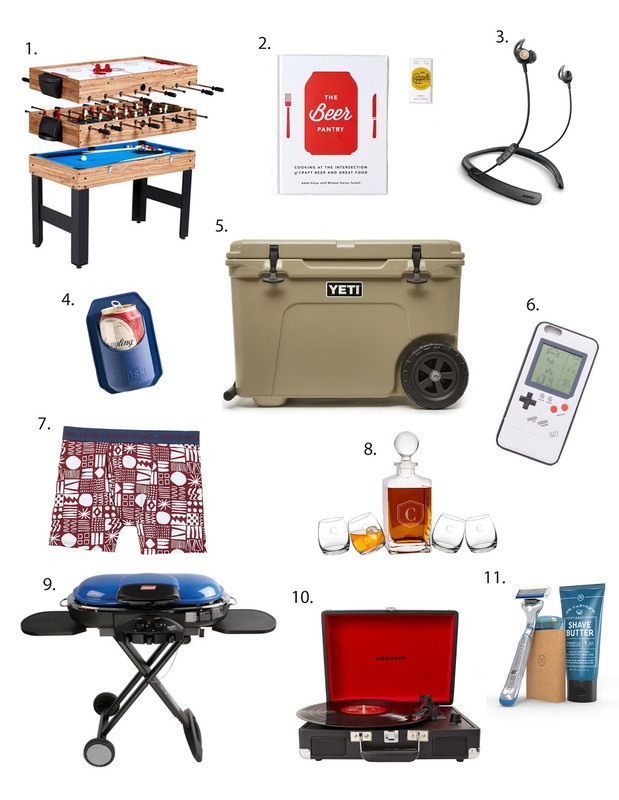 Below are 11 gift guides for him. There's something special about dog people. We just understand each other right? Chandler and I actually met most of our good friends when we got Diesel. I swear you can make so many great friends at a dog park! Today's gift gift is for all of my fellow dog lovers. 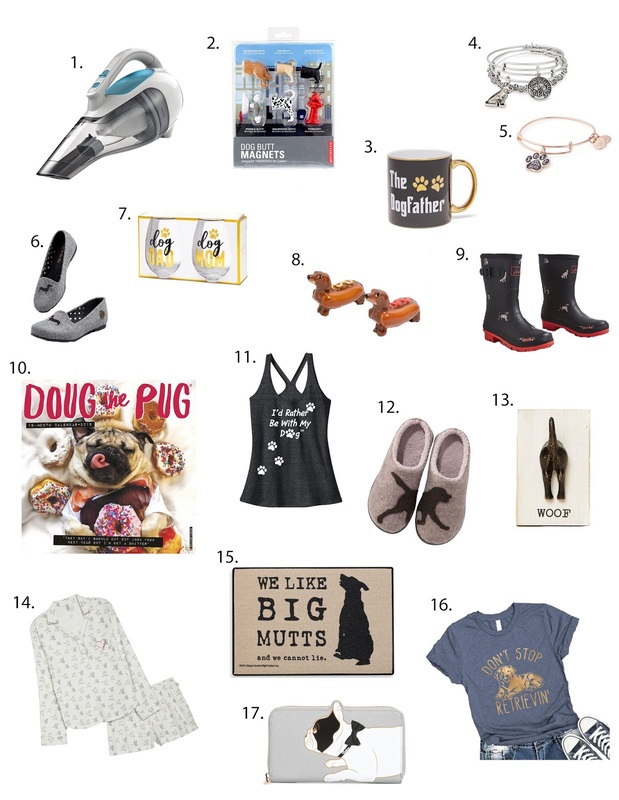 I'll admit, some of these items are on my wishlist too haha! You can't go wrong with any of these ideas. With the holiday season in full swing, everyone is out searching for the perfect gifts for everyone on their list. 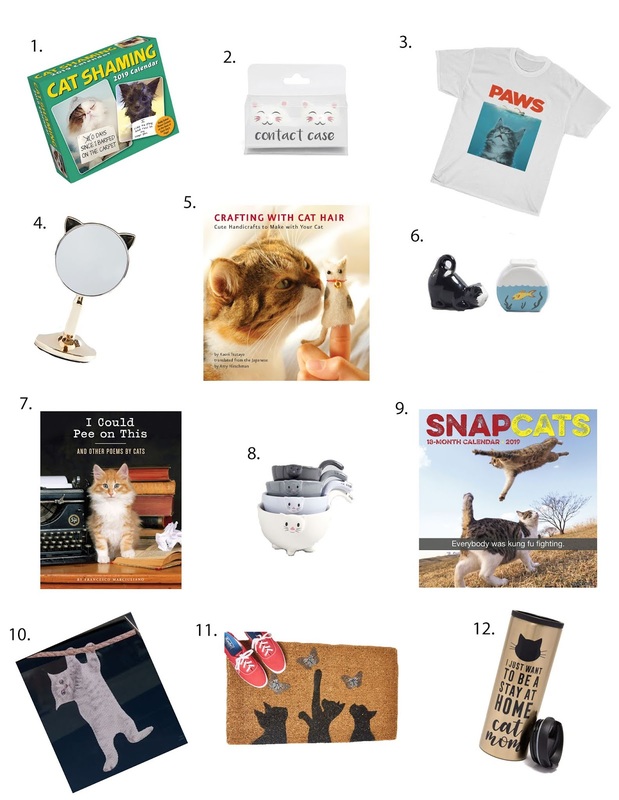 I will be sharing many more gift guides this year compared to last and I'm kicking things off with this gift guide for the cat lover. Most of the remaining gift guides will be up this weekend/beginning of next week!